Gregg Prescott, M.S. is the founder and editor of In5D and BodyMindSoulSpirit. He hosts a weekly spiritual show on In5D Radio and promotes spiritual, metaphysical and esoteric conferences in the United States through In5dEvents. Gregg is currently working in collaboration withMichelle Walling, CHLC, in opening a holistic walk-in clinic called Alternative Holistic Healthcare (AHH) in Sarasota, FL with subsequent subsidiaries around the world based upon this model. 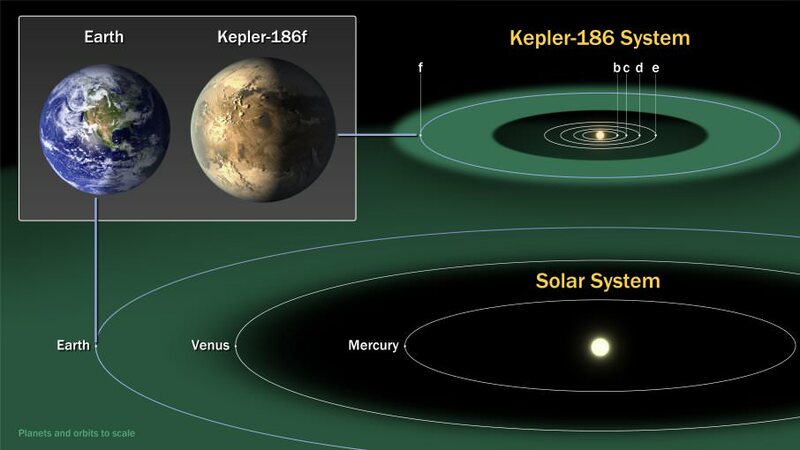 Featured image: Artist rendition of what Kepler 186f may look like.